Down three commissioners thanks to untimely resignations, the Federal Energy Regulatory Commission can’t field a quorum, leaving them only the option of delegating many of their duties to commission staffers. 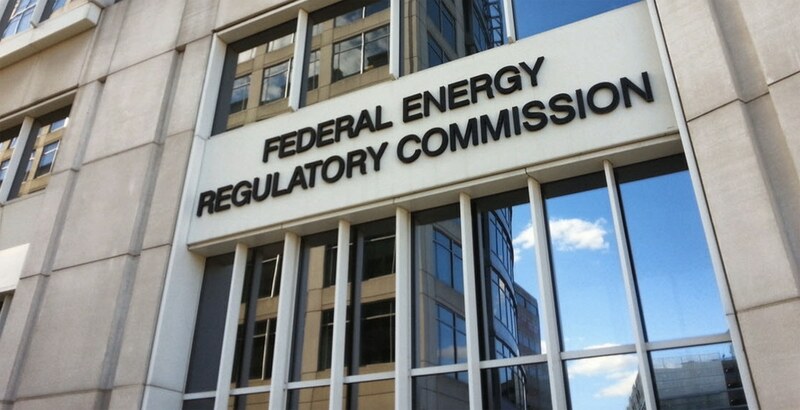 Amid rampant uncertainty about the future of energy policy during the presidency of Donald J. Trump, the Federal Energy Regulatory Commission (FERC) finds itself unable to perform even its most basic functions because there aren’t enough commissioners left to hold a meeting. At present, FERC only has two commissioners – both Democrats – after its two Republican members resigned in the past year and the third Democrat and former chair, Norman Bay, resigned. According to commission rules, the body must have at least three commissioners to transact any business. So earlier this month, FERC asked the agency’s staff to pick up the slack, while affirming that all its previous orders were still in force in the interim. The Commission anticipates not having a quorum for an indeterminate period, but has a continuing responsibility to carry out its regulatory obligations under the Federal Power Act (FPA), Natural Gas Act (NGA), and Interstate Commerce Act (ICA), among other statutes. … the additional authority granted to agency staff will last until the Commission again has a quorum and moves to lift the delegation order. The delegation period will not extend beyond 14 days following the date a quorum is re-established. When and if the committee will be whole again is a good question. 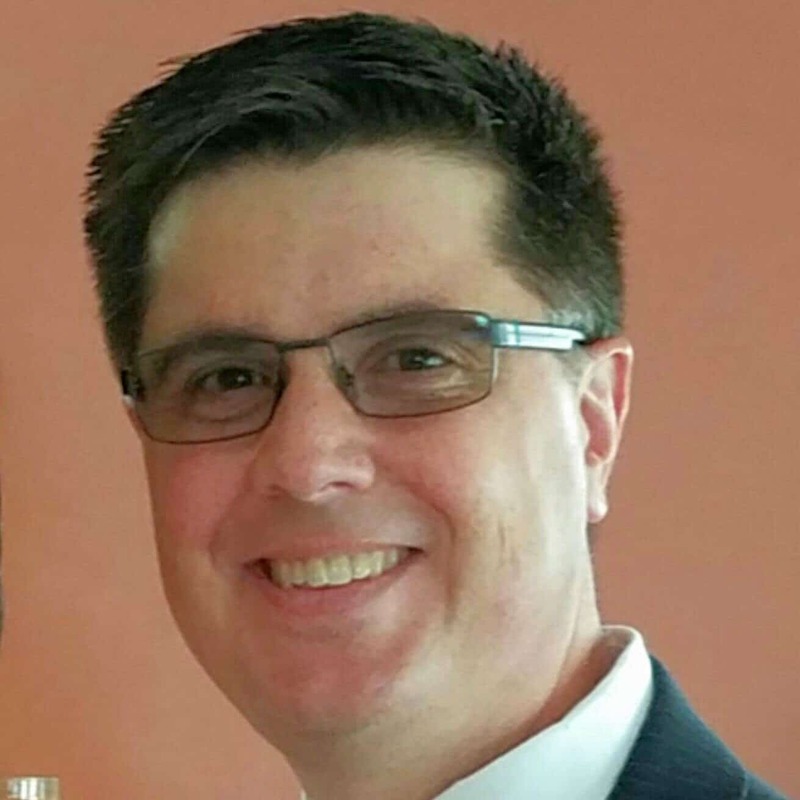 With important staff jobs still open at other governmental agencies, it’s hard to see when the president might get around to appointing more commissioners to one that is often overlooked when governmental bodies are discussed. Insiders suggest the first logical appointment to the commission, specifically in the chair’s role ould be Republican Majority Leader Mitch McConnell’s long-time energy aide, Neil Chatterjee.